Linux Lives at Nokia. Project Meltemi to power future Nokia feature phones? MeeGo Lite? Meltemi is a type of wind. Do note that Maemo naming schemes have previously had wind names – Harmattan being the latest officially announced with N9/N950. Then comes possibly Maemo 7 with Meltemi? Well, no not quite. It’s apparently for feature phones and is being led by Mary McDowell. S40 to be Linux powered or replaced completely by Meltemi. = Compelling, disrupting at the low end. Whilst Windows Phone came in to rescue the high end, it is intended to go to lower price points ($100). 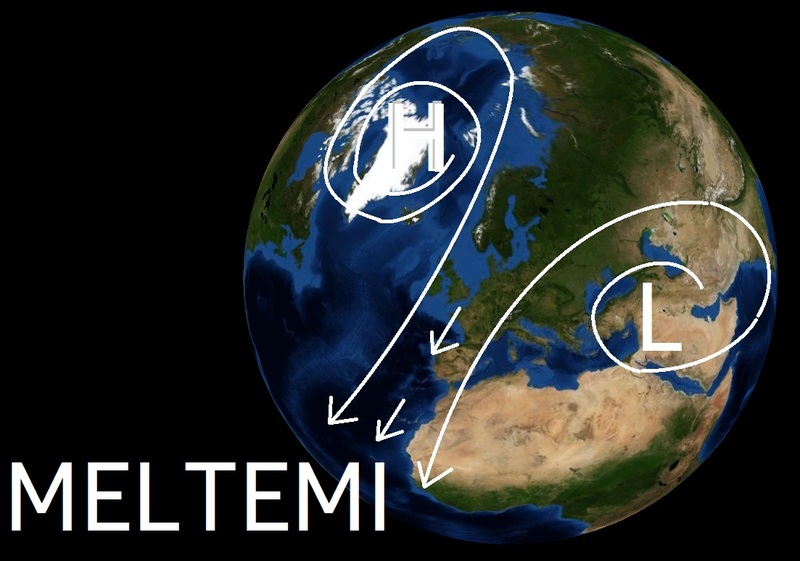 Do you see the low starting Meltemi growing and reigniting Maemo hopes at high end? Thanks 3rp3 for the tip!